I read this article and found it very interesting, thought it might be something for you. The article is called Mary Coughlan Live and is located at https://www.totallydublin.ie/event/mary-coughlan-live/. 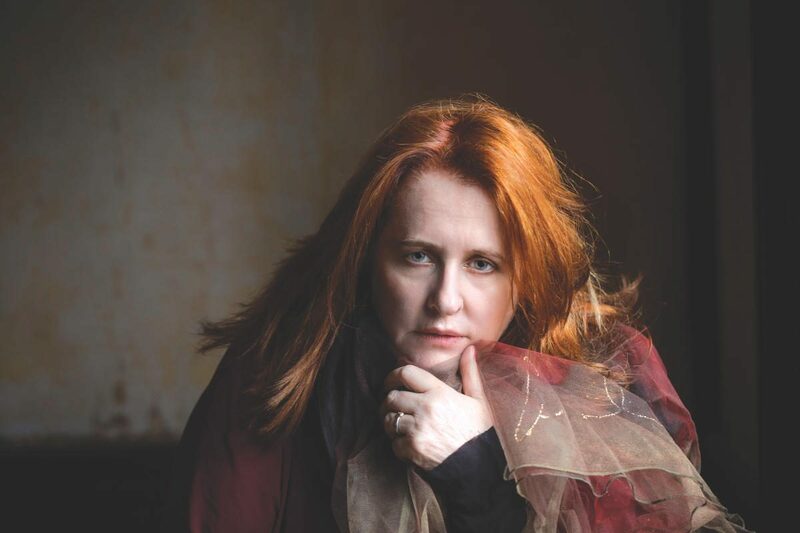 One of Ireland’s greatest female jazz and blues singers, Mary Coughlan is a true artist who has carved out a timeless and highly regarded career and a legion of devoted fans worldwide. Described as “Ireland’s Billie Holiday’ Mary has overcome childhood trauma, alcoholism & drug addiction to become a musical force like no other. Her seminal first album Tired and Emotional rocketed her to overnight fame in 1985, and fifteen albums later, her ability to deeply connect with both the song & her audience remains undiminished, a testament to her inner strength and to the power of transformation & redemption. Mary live is in a league of her own, her glorious husky voice pulling every ounce of emotion from the music.